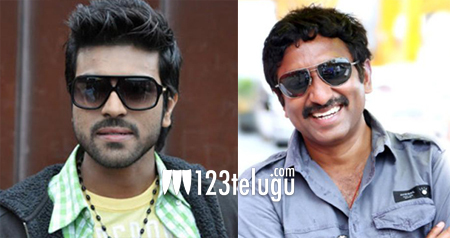 News has been making the rounds from quite some time that Ram Charan will be acting in a movie directed by Srinu Vaitla. After a lot of speculation, this project is finally expected to start in the month of November, once Vytla is done with Mahesh’s Aagadu. D.V.V.Danayya will produce this movie under ‘Universal Media’ banner. The cast and crew of this film has not been finalized yet. Ram Charan is currently busy with the shoot of Govindudu Andari Vadele under the direction of Krishna Vamsi.